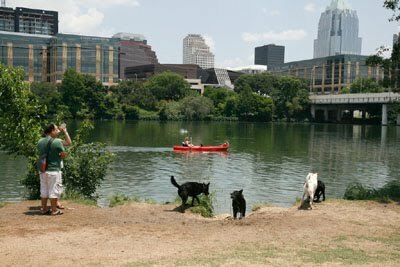 This week, Austin Pets Alive! is looking for a match for Furline, a beautiful black-haired kitty who likes attention, despite usually having a grumpy disposition. 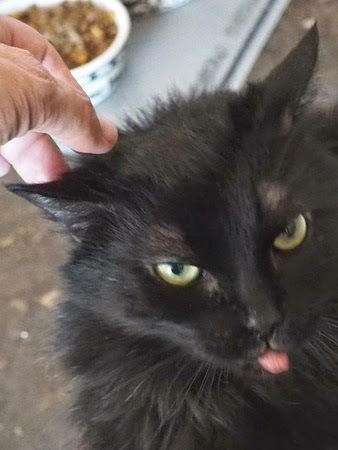 But this grumpy cat lets her humorous side, too, with playful moves like sticking out her tongue and it soon becomes clear as to why she would be a great addition to your family. Adoption donation: Furline's adoption fee is normally $75, but she is part of APA! 's Back in Black Promo so she has a "name your own price" adoption fee. Furline may seem shy and distant at first, but she just prefers that you come to her to give her a pet. She's not as playful as other cats, but she never says no to receiving attention and a nice scratch behind the ear. Her best friend is Carmella — they were rescued together and spend plenty of time together now. If you want to adopt Furline, you may consider adopting a second kitty to keep this dynamic duo together. With a proper introduction, Furline should adapt to other animals in the home. Whether she's wearing a scowl or sticking out her tongue, Furline is a well-behaved and friendly cat looking for a laid-back family. As long as she's with her BFF, Carmella, she will be happy wherever she ends up. To learn more and adopt Furline, visit the APA! website.